Claremont McKenna College announced today a $7.5-million unrestricted gift from Trustee A. Steve Crown ’74, and his wife, Nancy. The Crown Family is behind the Crown Challenge, which is an innovative approach to re-engaging alumni that has helped increase alumni participation from 38 percent to 48 percent in three years. 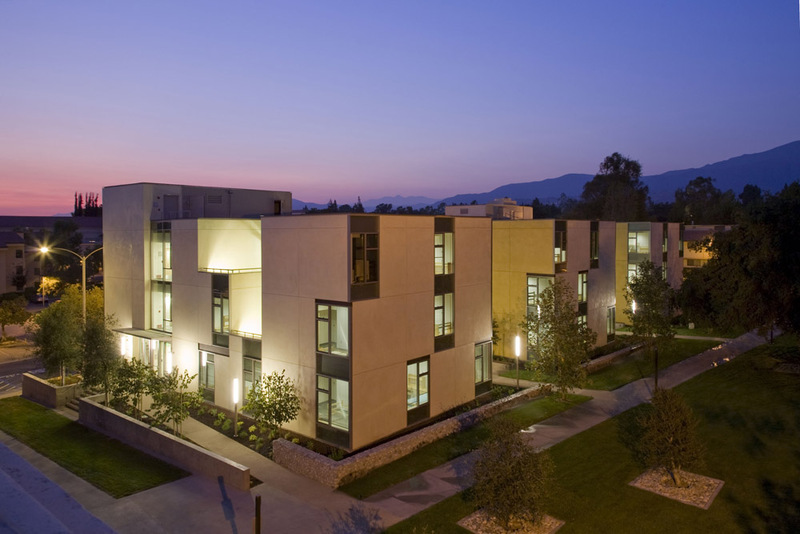 Their new gift helps propel the Campaign for Claremont McKenna past the $610-million mark. The Board of Trustees will designate Claremont Hall, an award-winning Silver LEED-certified student residence hall located along Amherst Avenue, as Crown Hall in recognition of the gift from Crown and his family. Architectural judges were captivated by Claremont Hall’s combination of living and sustainable design features, and the hall was selected as the recipient of the 2009 Residential Architect Design Award (RADA), which was presented as part of a highly-acclaimed annual residential design competition that draws applicants from around the country. Designed by CO Architects, Claremont Hall is a representative of sustainable architecture and design that enhances the experience of social living. Since its opening, the residence hall has been praised by students for its modern feel, high ceilings, lighting and wide corridors, its generous interior and exterior spaces, as well as an ambiance that encourages productive work and study as well as social interaction. The Crown gift provides another significant highlight in a late-year series of momentous developments for the College. Earlier this month, President Gann announced that the Campaign for Claremont McKenna, months ahead of schedule, had surged past its $600-million goal with the announcement of a significant gift from alumnus and trustee George R. Roberts ’66 P’93. CMC’s achievement not only marks the largest campaign in the College’s history, Gann emphasized, but also the largest in the history of liberal arts colleges. Claremont McKenna College (CMC) is a private liberal arts college with a curricular emphasis on economics, government, and public affairs. Established in 1946, CMC is a member of The Claremont Colleges in Claremont, California.